In one of the most people-centric budgets ever presented, with sops for farmers, the unemployed and the middle class, no announcement was made for the civil aviation sector. While the only mention by Finance Minister Piyush Goyal was about UDAN scheme, no figure was divulged on the number of people who have benefited from it. “Because of ‘UDAN Scheme’, today an ordinary citizen is also travelling by air. Domestic passenger traffic has doubled during the last five years leading to large number of jobs being created also,” said Goyal. He mentioned Pakyong airport in Sikkim which is the 100th airport. He made a vague statement that there were now more than a hundred airports in the country. He also said the way the civil aviation sector was growing, it would create job opportunities for the unemployed. At the same time, however, Goyal stressed on self-employment and entrepreneurship. With the present rate of growth in the aviation sector, the government is expecting the number of air trips to increase to one billion. Accordingly, the government had proposed to expand the airport capacity more than five times to handle a billion trips a year under a new initiative – NABH Nirman. Jayant Sinha, Minister of State for Aviation, said he was confident that the number of air trips would grow from 250 million to 1 billion and the number of airports would increase to 200. Sinha said the stress in the budget was on ease of living. “This is a historic budget. The budget provides benefit to all classes of people,” he said. 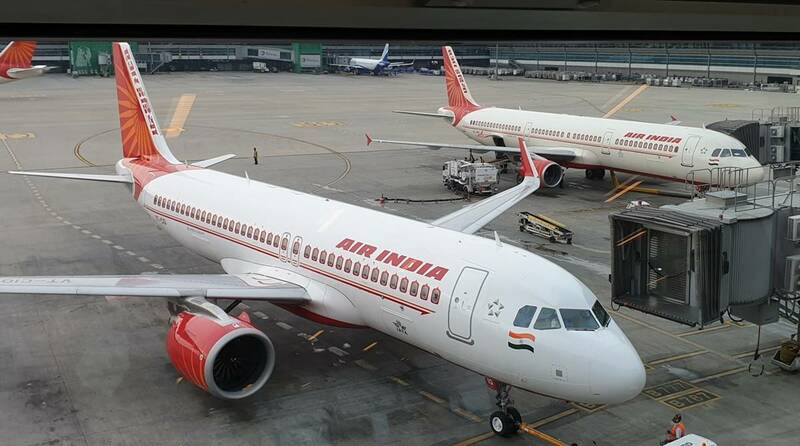 No announcement was made in the Interim Budget 2019 regarding Air India in the budget speech. Sinha did not react to questions about Air India which has been surviving on doles from the government. The government had approved the proposal of revival of development of 50 unserved and under-served air strips at a total cost of Rs 4,500 crore with budgetary support of Government of India last year. In 2018, 34 airport and 102 regional routes got operationalised under UDAN scheme.